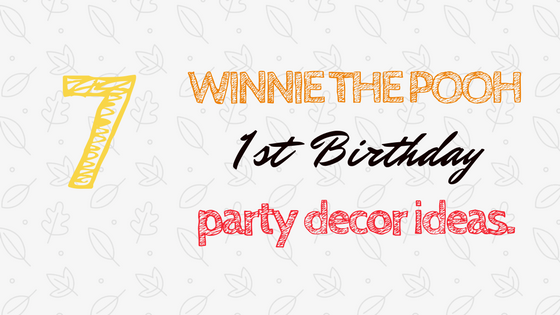 Whether it’s Grandma or your one-year-old, everyone loves Winnie-the-Pooh. 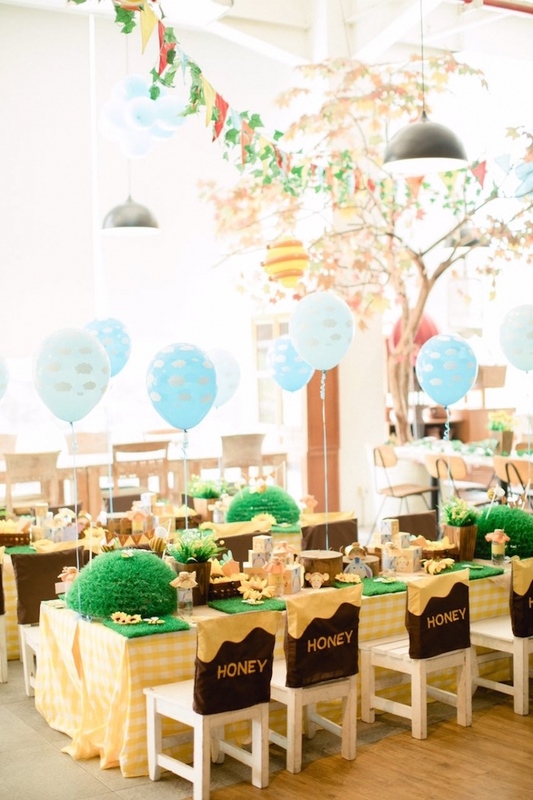 This is why we think it’s a charming theme idea for a first birthday bash. Choosing the right decor is essential for creating a brilliant party atmosphere. We’ve rustled up some sweet ideas to embellish your home in time for the special day. 1. Welcome to the party. 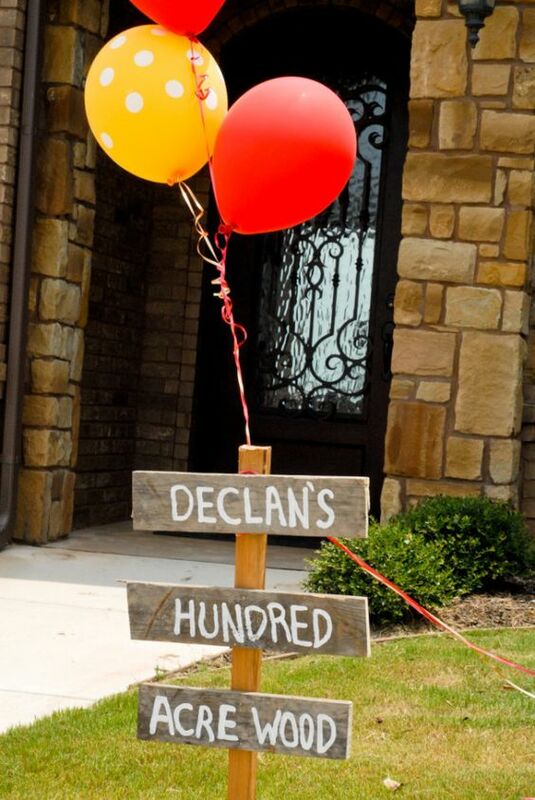 Greet your guests with this fabulous Hundred Acre Wood sign. 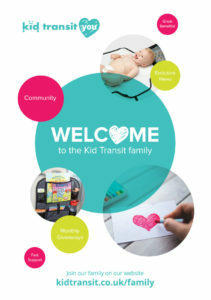 For a personal touch, add your child’s name and age. 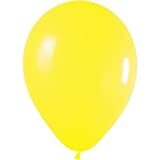 With some coloured balloons, marker pens and coloured card, you can easily turn plain inflatables into your favourite A. 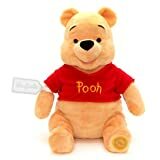 A. Milne characters. 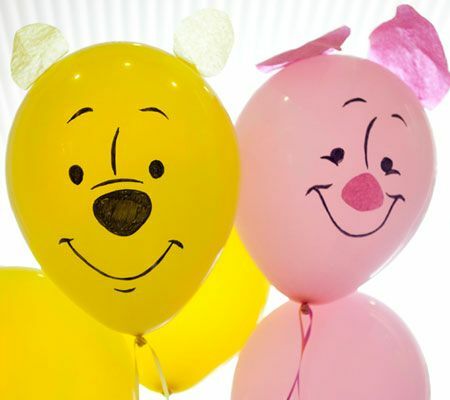 Just check out these adorable Pooh and Piglet makes. 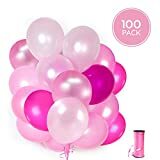 PINK BALLOONS SET - Our 12 inch assorted balloons come in pink, baby pink, light pink, fuchsia and white. 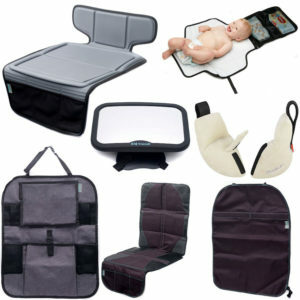 They are perfect for creating a huge impact and brightening up your event. 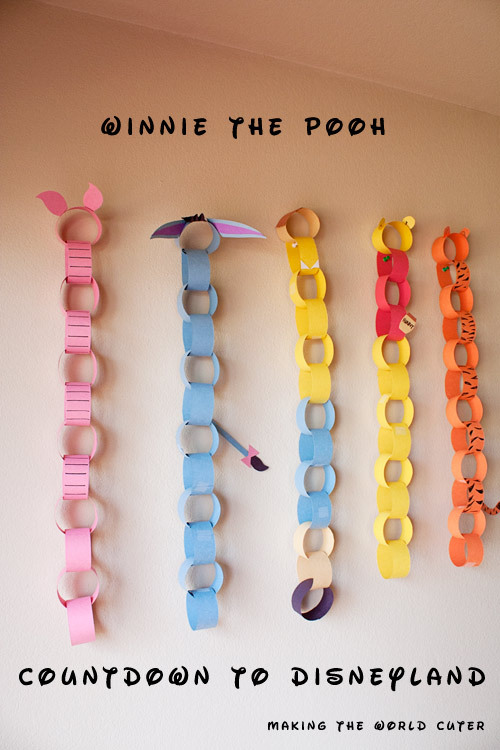 We think that this Winnie paper garland is a brilliant idea. 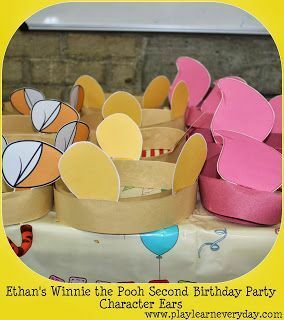 Just use colour-coordinated cardstock to make Piglet, Christopher Robin, Eeyore, Tigger and Pooh and chain them together to make bunting. 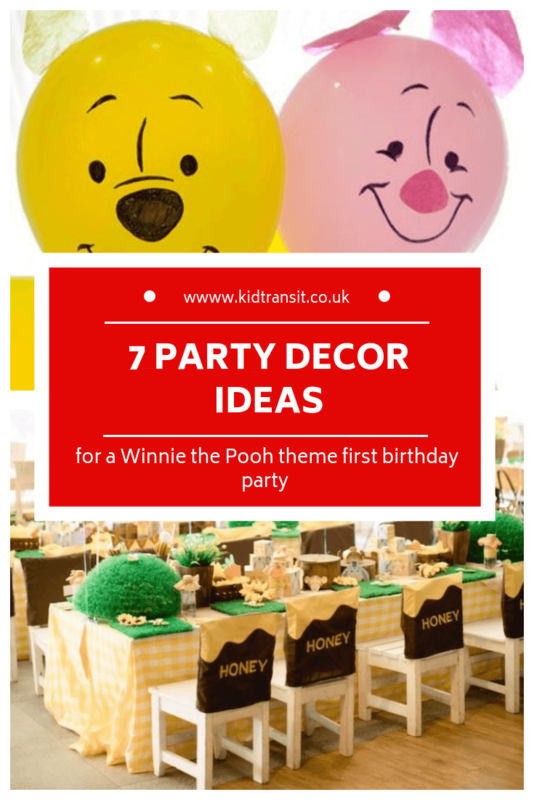 Add extra details, such as Piglet’s ears, Tigger’s stripes and Pooh’s honey pot. It would also make for delightful nursery decor. Source: Making the World Cuter. Have you thought about what you’re going to serve your guests on the day? We have a Winnie the Pooh party food and drink, too. 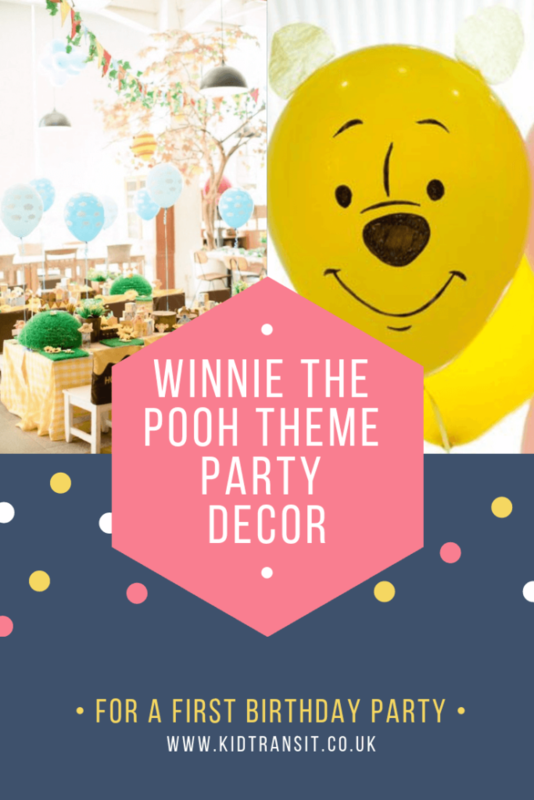 Why not completely immerse your guests in the Hundred Acre Wood with honeypot chair covers, garden place settings, grass placemats and wooden utensils? 5. 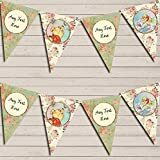 Eeyore and Piglet Bunting. Everyone loves a bit of bunting and this lovely example can be made from paper or fabric – it’s all down to you. 6. 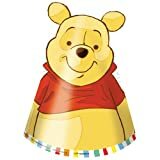 Pooh and friends Party hats. These hats are extremely straightforward to make. 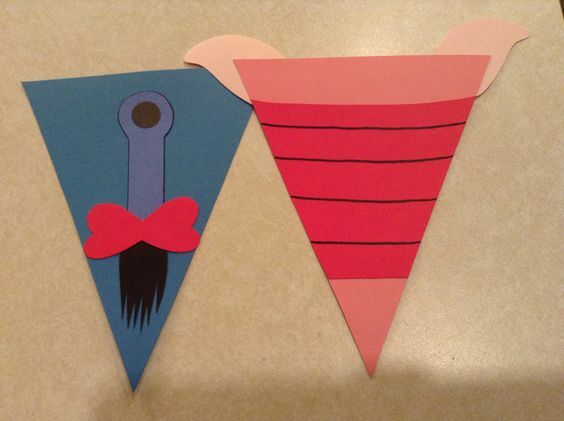 Get some strips of coloured card, fasten with sticky tape and decorate them with small ears. You could even get some of the older kids involved in a bit of DIY. Source: Play and Learn Every Day. 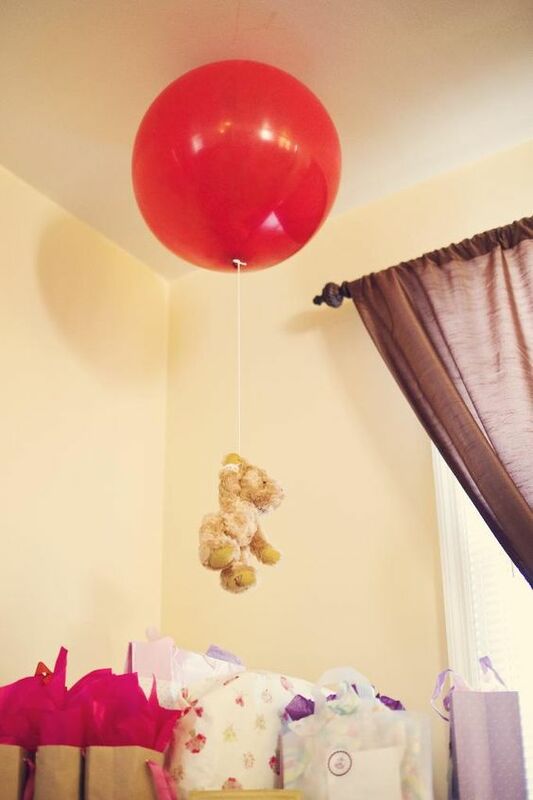 Attach soft toys to balloons and stick them to the ceiling to recreate the classic images from the Winnie-the-Pooh books. Winnie the Pooh theme not quite right? 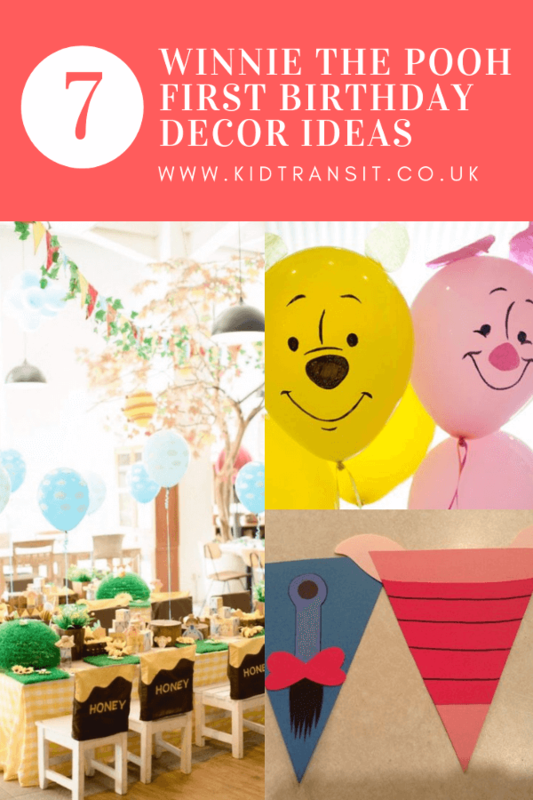 We have a whole host of ideas for first birthday parties, here.